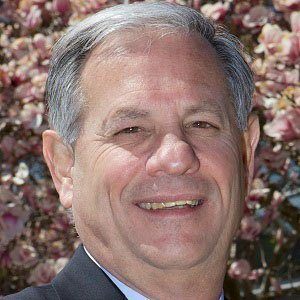 After serving two terms as Mayor of Paramus, New Jersey, this Democratic Party politician assumed office as Freeholder of Bergen County. Upon finishing his studies at Paramus High School, he became a volunteer firefighter. Apart from his political career, he was a manager for the Public Service Electric and Gas company. He was born in Paramus, New Jersey, to James Jr. and Myrtle Tedesco. His marriage to Renee Marano resulted in children named James IV, Koren, and Holly. Before he became Governor of New Jersey, Chris Christie, like James Tedesco, served on a local Board of Chosen Freeholders.